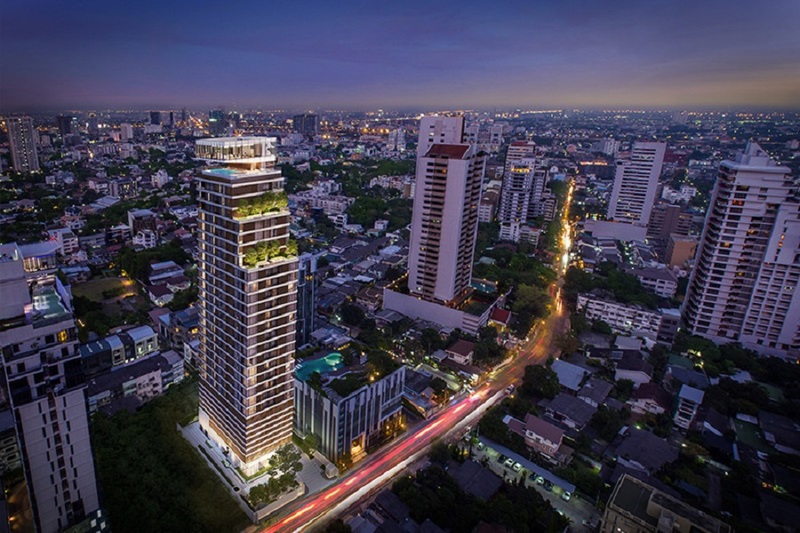 THE FINE Bangkok Thonglor-Ekamai is a condominium project, developed by Sankyo Home (Thailand) and Keihan Real Estate. 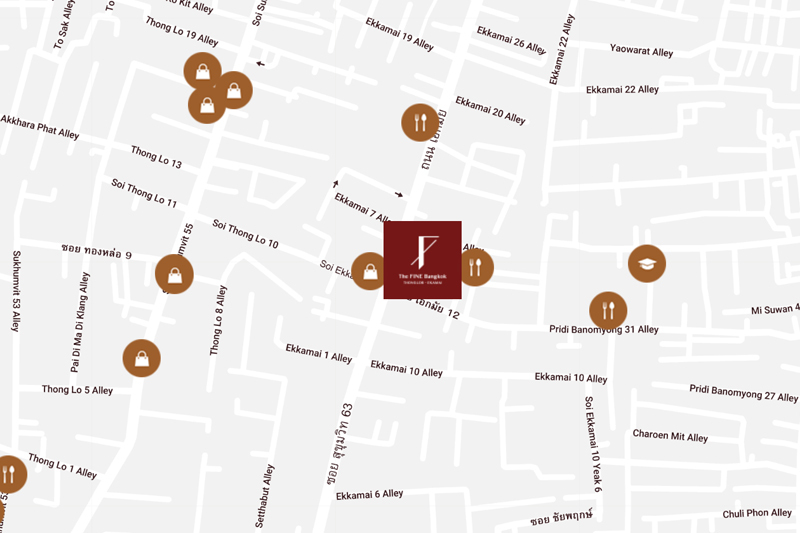 It is located at Ekkamai Soi 12 and just a short walk to Thong Lor Soi 10. 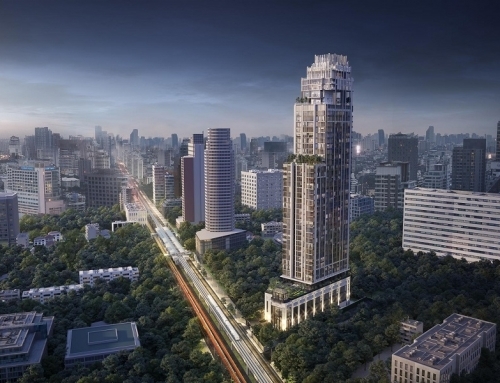 This area is very popular with Japanese expatriates and corporate tenants. 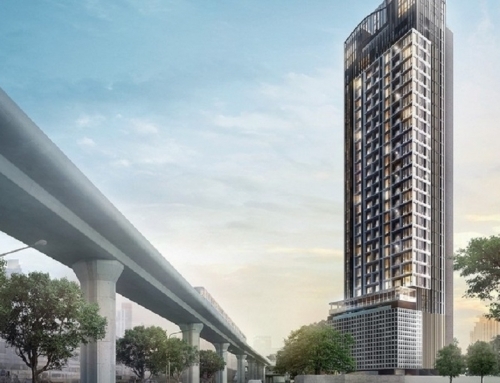 This development will be an iconic 31 storey building with 220 units. 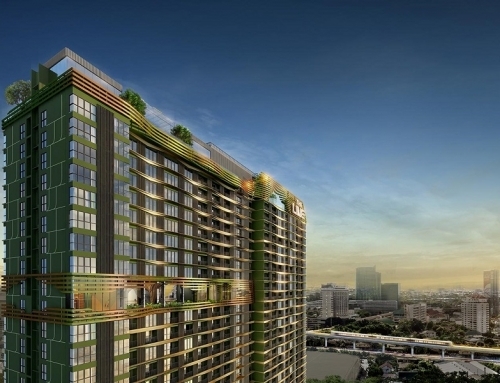 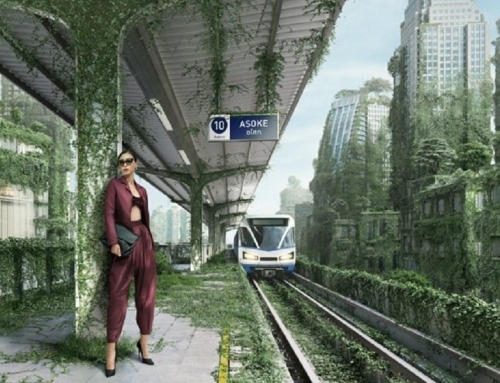 The developers and architect are Japanese with an extensive track record in development. 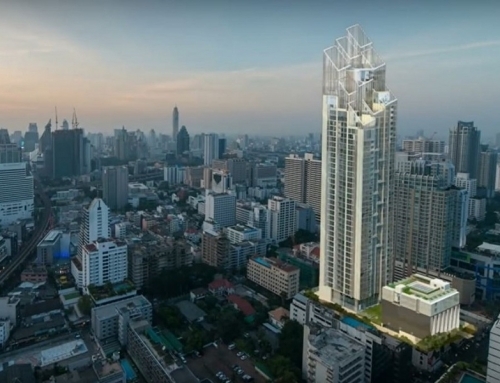 THE FINE Bangkok Thonglor-Ekamai	Overall rating:	5	out of 5 based on 1	reviews.